Has Your Success Created Friction and Frustration? If so, I might be able to help you. My clients provide products and services to other businesses (B2B). They range from technology to education, research to distribution, agriculture, health care, and many others. These clients are typically established and successful yet frustrated by problems they can’t solve. 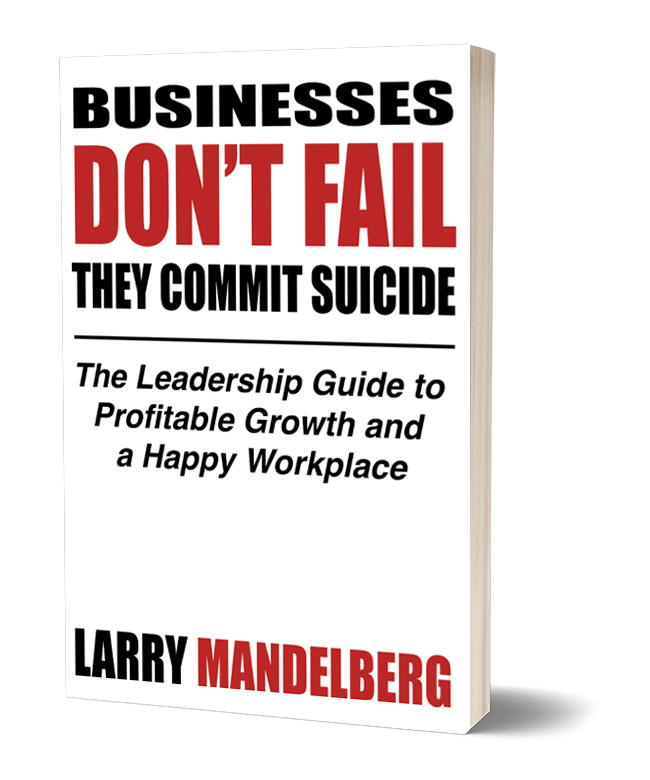 Problems that damage morale, alienate prospects, and frustrate clients. Do any of these growing pains sound familiar? The technology that made you great has become a barrier to growth. Your clients are asking for things they think should be simple and easy. Every time you ask IT for something they say ‘our systems can’t do that.’ They want time and money to upgrade (or replace), neither of which you can afford. Something’s got to give or you’re going to start losing clients and staff. You most important projects aren’t hitting their milestones. Smart people and great ideas have energized your team and they’re working hard to make them a reality. As time passes, milestones slip, deliverables don’t get delivered, and unanticipated problems start popping up. While your team seems to have a handle on things, expenses are consistently over budget. You’re running out of resources and worried about what will happen if they don’t get back on track soon. Staff and departments showing signs of conflict. When IT complains HR isn’t finding staff, HR complains IT isn’t providing the information they need to find good, qualified people. When sales says production isn’t meeting delivery commitments, production complains sales keeps changing orders. Communications shut down, morale takes a dive, departments stop working together and customers start to complain. Too many demanding, disruptive customers. Your team wants to take care of everyone, but some of the demands are too great to keep up with. Your best clients begin to feel ignored, staff begins to feel unappreciated, and operations suffer. Invoicing is behind, collections lag, and eventually employees start complaining about customers. You worry staff might be trying too hard to serve customers that aren’t a good fit for your business. Everyone used to know everyone, now people aren’t sure who’s doing what. Your growth feels great. You’ve implemented policies and procedures to maintain control yet some of your long-time people resist them. With all the new staff, efforts are duplicated and needs fall through the cracks far too often. You can’t keep wasting resources or doubling back to catch up. Am I the right solution for your issues? I might not know your business, but I have owned eleven profitable businesses in eight industries and have seen and solved each of these problems many times. I’ve sat in the seat and felt the heat that you’re feeling today. I know that hole you’re stuck in and can show you the way out – I’ve been there before. Mature, confident, seasoned leaders. The leaders we work with struggle to get good feedback from their employees and customers. These leaders are looking for direct, honest input that describes the problems people are facing. Leaders yearning for greater predictability, stability and structure. The leadership teams we work with struggle to gain consensus and clarity. 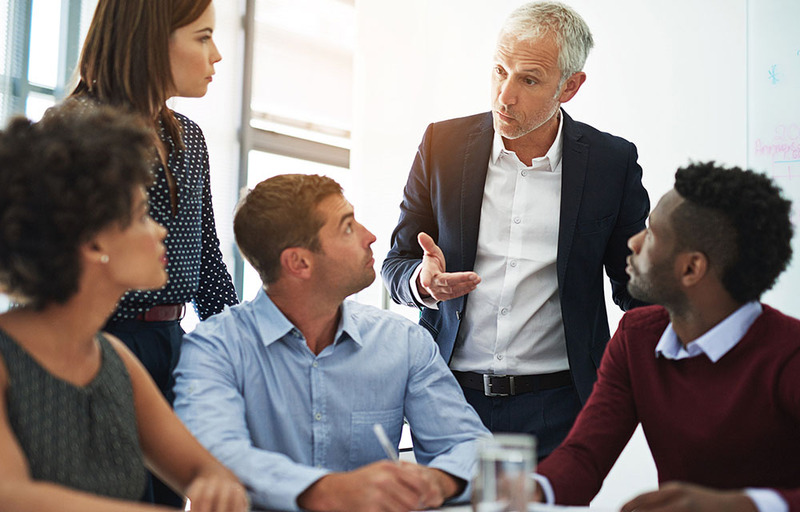 Managers have a sense of where they want the business to go and how to get there, but they struggle to find a common vision they can all rally around. CEOs who are passionate about their vision and driven to succeed. Profits should not be the reason you’re in business, they should be a byproduct of success. If you’re in business just to make money, we’re not your guy. Organizations struggling to adapt to a changing market. Millennials, technology, economic uncertainty, lack of qualified staff; you need to get ahead of the curve if you struggle to keep up with the changes in front of you. If you want to stop reacting and start being proactive, you have to be willing to embrace and implement change. Leadership that appreciates direct, honest, constructive communication. Sometimes leaders need to hear truth they aren’t ready for. Learning and growing are things every good executive wants. Finding consultants who can deliver on those desires are uncommon. If these examples sound like your leadership team, take a look at how I work with my clients.